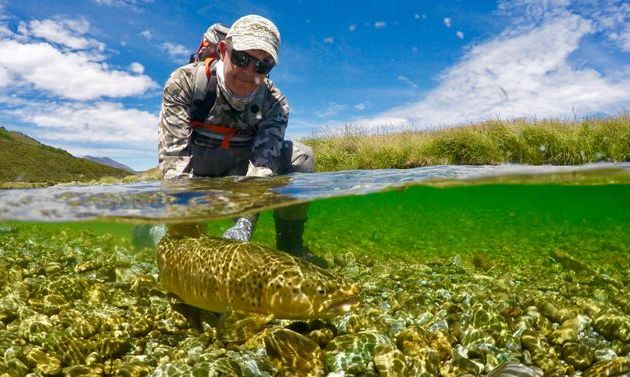 Chris Dore is a Queenstown based fly fishing guide and well known New Zealand fly fishing personality. He is a member of the New Zealand Professional Fishing Guides Association and in 2006 became one of the first New Zealanders to successfully pass the internationally recognised, Federation of Fly Fishers Certified Casting Instructors examination. 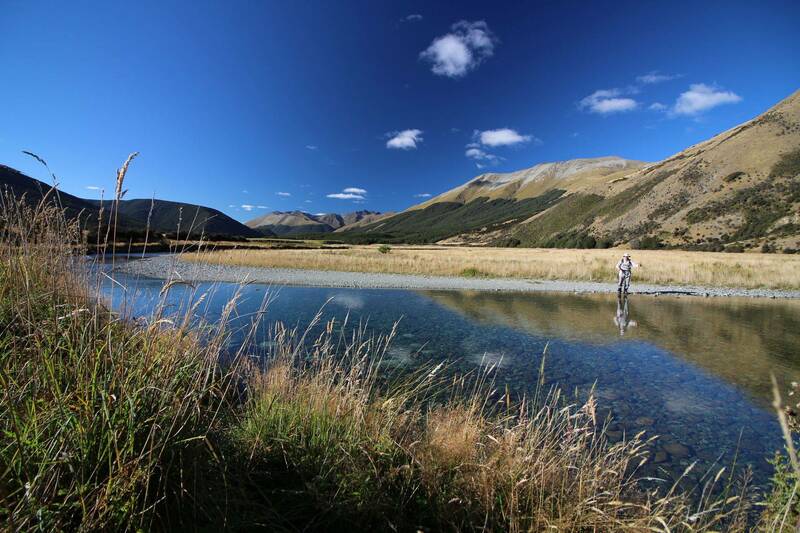 Chris specialises in fly fishing tuition, and guided sight fishing opportunities upon the unparalleled trout streams of the lower South Island of New Zealand. He believes that "life's too short to not catch fish", and takes a highly instructional, and fun-filled approach to fly fishing. Chris' guiding area encompasses the Otago, Southland and the Mackenzie country regions including Queenstown, Gore, Lumsden, Twizel, Te Anau, and Haast. November 2018... At present my site is going through a revamp so please excuse the font, layout and format on pages other than the main buttons above. This work is ongoing, however near completion. Thank you and enjoy my site. Chris.